Upgraded Collagen is the gold standard for achieving the fastest possible healthy tissue repair. and it mixes easily with other foods and shakes thanks to its neutral taste. better absorbed into joints for greater flexibility and mobility. cartilage that are essential for refueling after exercise and sports. maintains the suppleness of your skin from the inside-out. and provides nutrients necessary to perform tissue repair while sleeping. 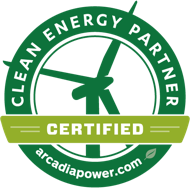 as well as ATP synthesis. 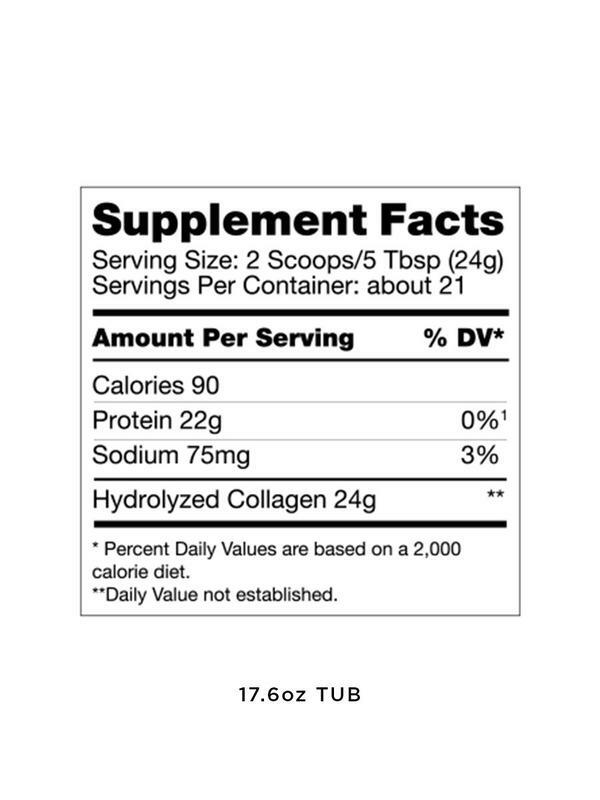 1 - 1.1 lb tub of collagen protein Hydrolyzed collagen powder Bulletproof™ Collagen Protein contains just one ingredient (hydrolyzed collagen powder), and comes from pasture-raised, hormone-free cows. And unlike cheaper collagen that can end up damaged by heat, Bulletproof Collagen is enzymatically processed several times, to leave its nutrition-giving peptides intact. 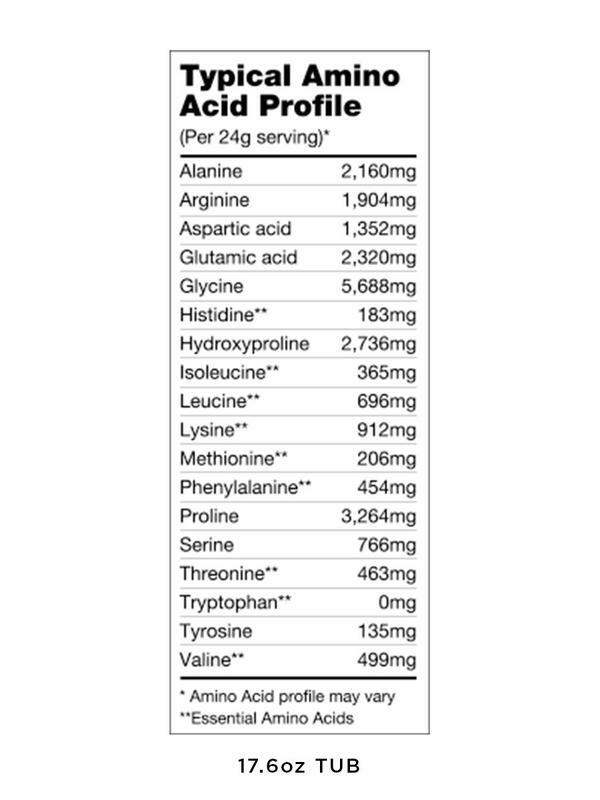 That makes it highly bioavailable (for maximum nutritional potency) – giving a neutral-tasting, odorless protein that doesn’t thicken or clump. 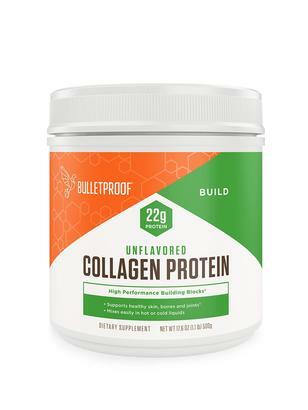 Bulletproof Collagen does not contain any dairy, egg, sugar, corn, yeast, wheat, soy, gluten, artificial flavors, or preservatives, and our collagen source (gelatin) has been concluded to be GRAS (Generally Recognized as Safe).